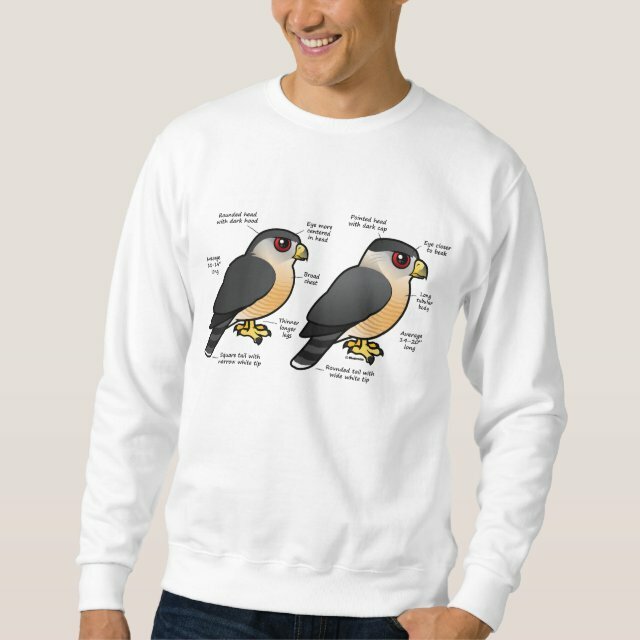 This original design from Birdorable will help birders remember the field marks that distinguish Cooper's Hawks from Sharp-shinned Hawks . You just have to remember which is which. Big hint: look at the size to get your bearings! You can totally customize this gift! Readjust the position of the design, change the background color or style, add your own text or images - make it your own!